Facebook said Thursday that an internal security review found the passwords of hundreds of millions of users had been stored on company servers without encryption, but that no passwords were leaked and the company has found no indication the sensitive data was improperly accessed. The issue was first reported by security researcher Brian Krebs, who published a blog post Thursday detailing that Facebook employees built applications that captured the passwords of users and stored them as plain text, meaning a password would be readable just the same as it is entered to log in. Shortly after Krebs published his post, Facebook issued its own post on the security issue. The company said it will be notifying all affected users as a precaution. Most companies encrypt passwords to prevent them from being stolen in the event of a data breach or used for nefarious purposes by company employees. Facebook said it is standard procedure for the company to encrypt passwords. Krebs reported that the passwords were accessible by "some 2,000 engineers and developers." 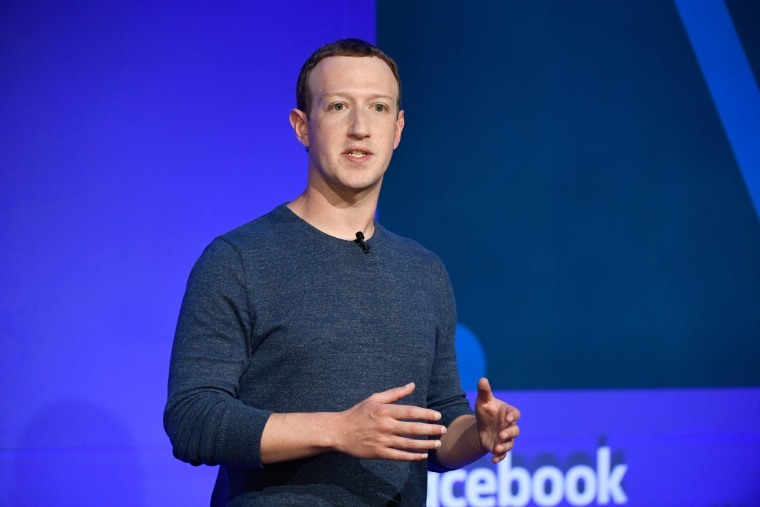 While it appears no user passwords were leaked, the security issue adds to Facebook's lengthy list of missteps that have brought significant public and political pressure on the company in the past year. It was not immediately clear exactly how many Facebook users were affected by the security issue, but Canahuati wrote that the company estimates it will notify "hundreds of millions of Facebook Lite users, tens of millions of other Facebook users, and tens of thousands of Instagram users." Facebook Lite is a stripped-down version of the company's app offered in parts of the world that have poor wireless connectivity. Facebook added that it employs a variety of security procedures around user accounts and passwords, including tracking logins from new locations and devices, as well as monitoring data breaches at other companies in case people reuse passwords. Information technology professionals on social media noted that encrypting passwords is among the most basic steps to ensure user safety. "This is unimaginably irresponsible," Brian Fitzpatrick, founder and chief technology officer of restaurant startup Tock, tweeted. "Even if just a 'snafu' points to terrible quality control at least," Alan Silberberg, CEO of cybersecurity firm Digijaks, tweeted. Jason Abbruzzese is the senior editor for technology news at NBC News Digital.